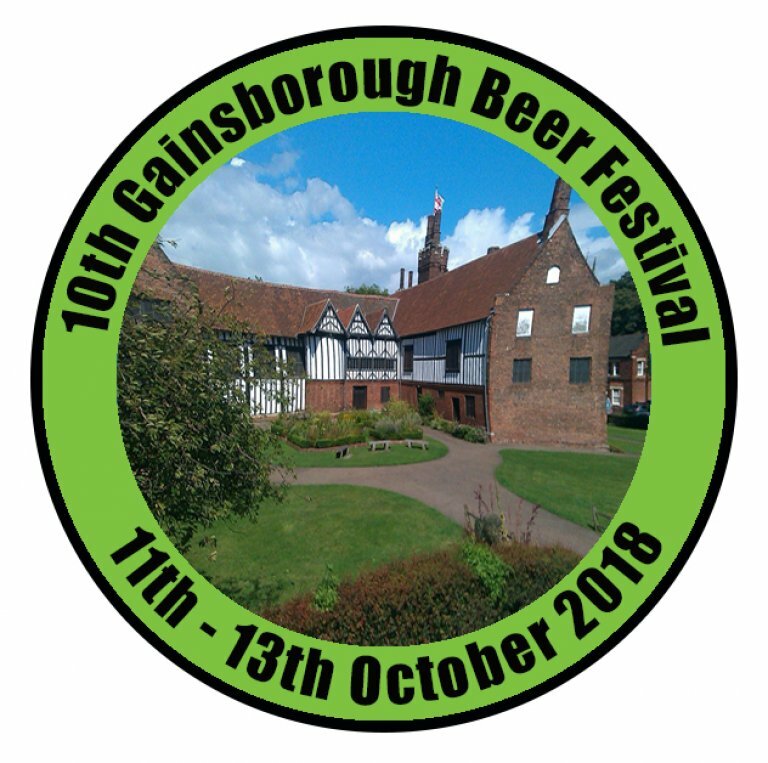 The 11th Gainsborough Beer Festival will once again be held at the wonderful Gainsborough Old Hall, Parnell Street, Gainsborough, DN21 2NB from the 10th to the 12th of October 2019. Our current Pub of the Season (Winter 2018-19) is the Half Moon, 23 High Street, Willingham by Stow, DN21 5JZ. Congratulations to all the staff. The Sweyn Forkbeard, 24 - 26 Silver Street, Gainsbourough DN21 2DP is the current branch Pub of the the Year for 2018. Congratulations to Amanda and her team.